Dot her I's and cross her T's in this fashionable Oscar de la Renta Childrenswear Dots On Tweed Pleat Bow Dress. 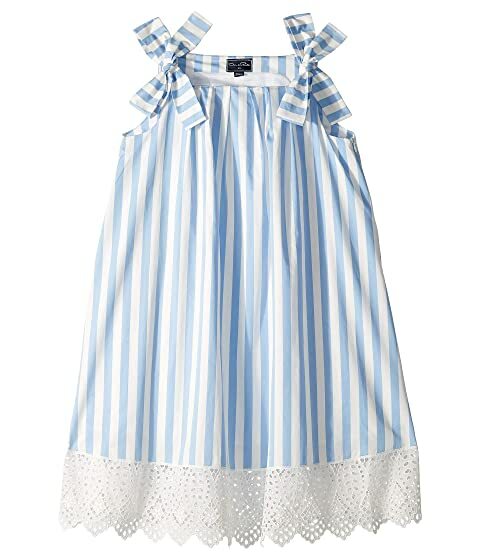 We can't currently find any similar items for the Stripped Cotton Day Dress (Little Kids/Big Kids) by Oscar de la Renta Childrenswear. Sorry!